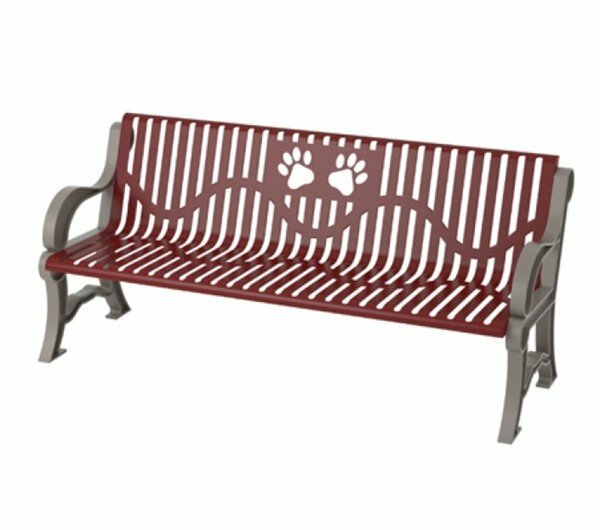 Our 6 Ft. Thermoplastic Classic Style Dog Park Bench with Laser Cut Paws Design is a perfect choice for your dog parks seating needs. 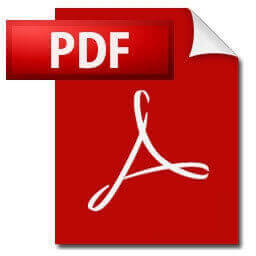 Great for public parks and community parks. Designed with a modern classic style with a stylish laser cut bone design that features plasma cut ribbed steel with a comfortable contoured back & arms coated in a powder coat to add a high-class textured surface. Coated in a long-lasting polyethylene to help protect from scratches and markings. 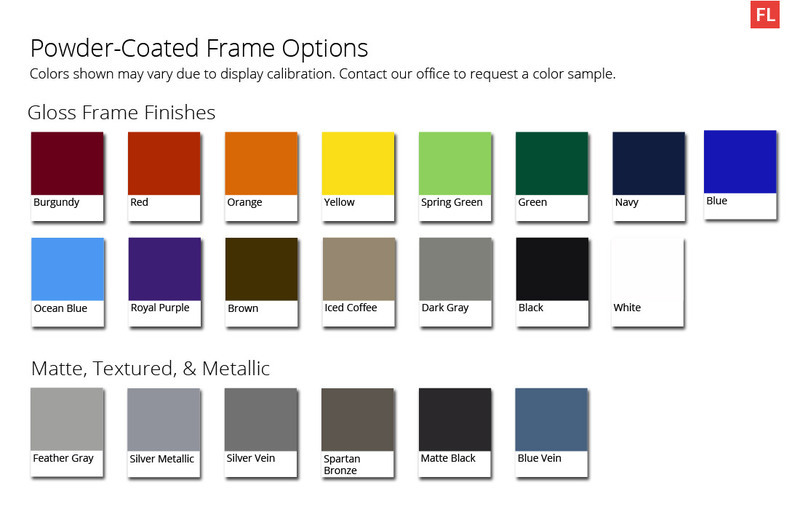 The portable style frame is one piece of cast aluminum with a baked-on polyester powder coat finish. Offering a wide variety of colors to best match your dog park. Made in the USA and backed by a 5-year commercial warranty. 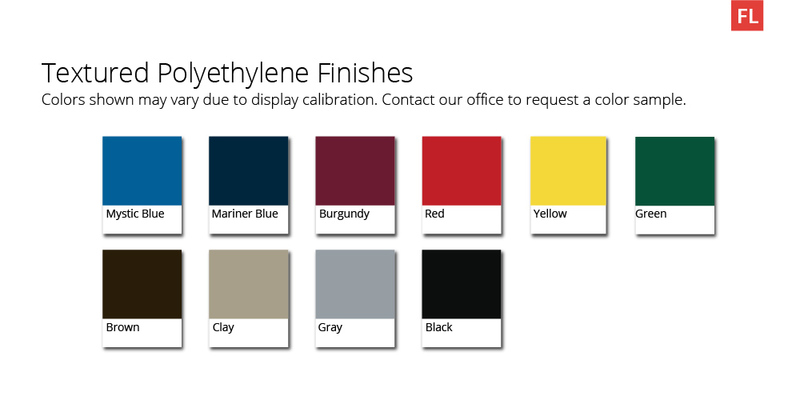 Offering a wide variety of colors to best match your dog park. Made in the USA and backed by a 5-year commercial warranty. • Bench Dimensions: 15" x 63" x 26"